We believe in a using a technology based approach with all our projects. That means we focus on the big picture and how our interaction will impact your company’s digital footprint. 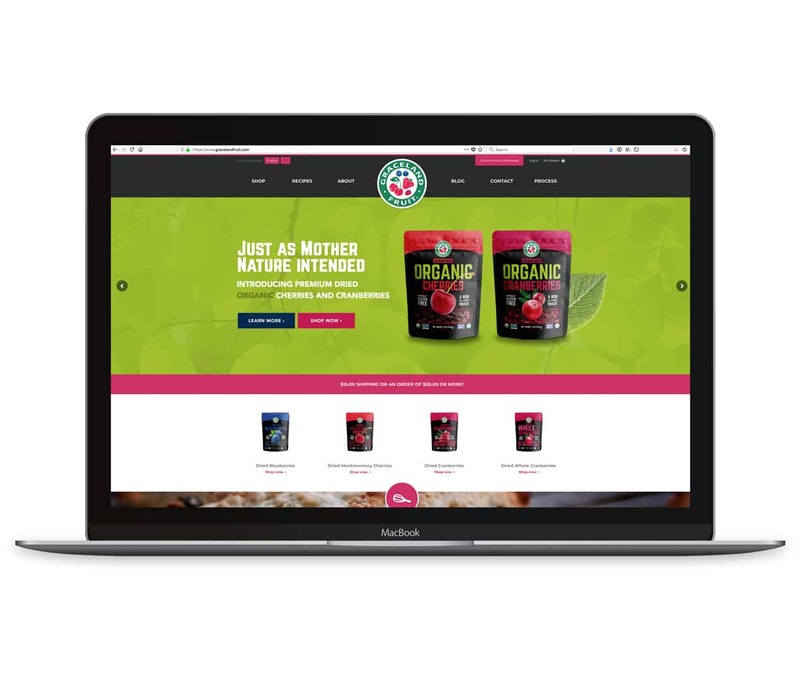 It’s our goal to help Agencies, In-House Teams, and organizations like yours build, maintain, and drive their brands using forward-thinking, scale-able, iterative, and sustainable website development approaches. We’ll help you to create premier website experiences for your customers by fully leveraging our expertise in digital advertising, website design, web development, and platform integration. As a company, we heavily invest in our development team, digital marketing platforms, and cloud based infrastructure. We’ve created an agency without “ego” with the goal to develop great websites for clients like you (websites that work like they’re supposed to). On top of that, we believe in open and honest communication with our clients, like to set realistic expectations, and work with you to achieve a common goal—creating an awesome marketing tool. 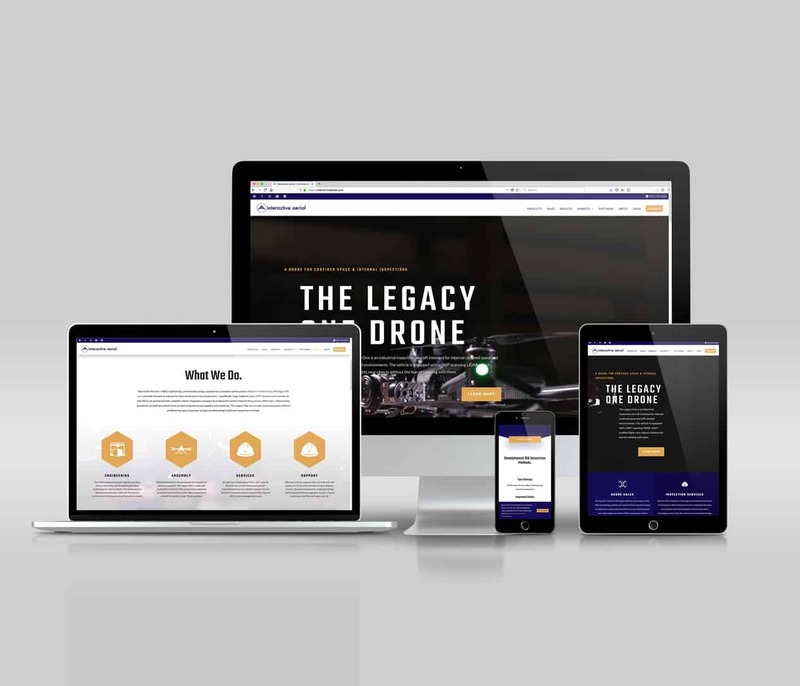 From business-to-business (B2B) and ecommerce sites to internal communication and platform integration, our seasoned web development team will deliver a website tailored specifically to your needs. Make sure your visitors have a great experience whether their on phone, tablet, or desktop computer. Our team of UX experts beautifully add form and function to your custom website. We’re happy to work as discreet partners for other agencies and development companies. 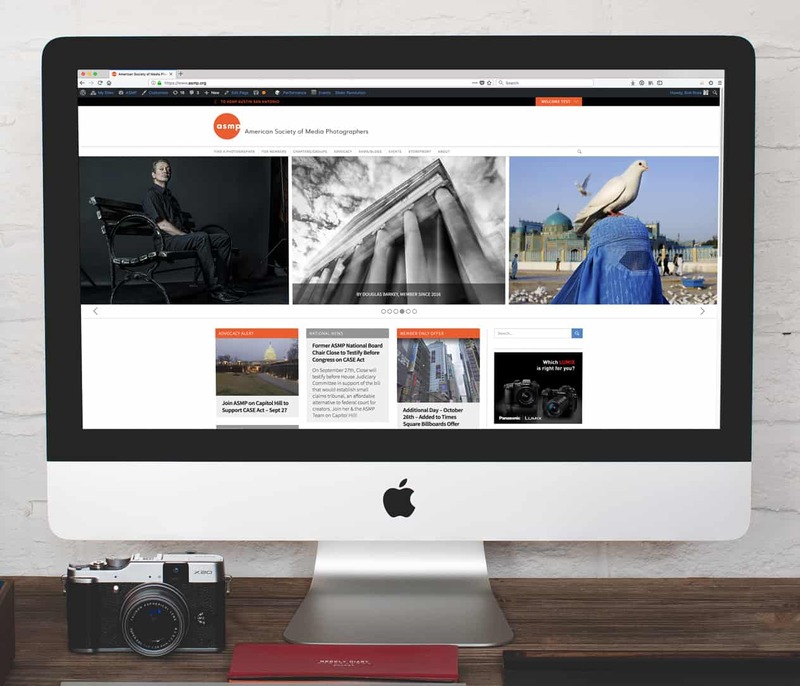 We build our solutions using popular CMS and visual builders—making adding new content a snap! Add special or unique functionality to your website with a custom developed plugin! We’re a leader in eCommerce with years of experience developing custom Magento, WooCommerce, & Shopify solutions! We specialize in integrating websites with your CRM, ERP, Databases, or other software solution. Your brand is one-of-a-kind. During this phase we learn directly from you—we learn about your company, your goals, and your unique needs. Once we’ve listened and understand, we’ll develop the best project plan for your brand! Once we’ve established your goals for the website, we’ll research, analyze, and develop recommendations, features, and requirements necessary to reach your goals. We’ll also provide the scope and timeline for your project. With the project scope squared away and your approval, we’ll get to work creating your information architecture. During this phase we’ll share your website’s sitemap and wireframes—consider these as the feature blueprints for your project. Once your websites “blueprints” have been approved, we’ll create a beautiful, high-end design based upon what we’ve learned from you! We’ll design a website that looks great and functions perfectly for mobile, tablet and desktop users. At this point we unleash our developers on building your custom-developed solution. Armed with everything we’ve learned from you, they’ll develop a solution that meets the goals and unique needs of your business. With development wrapped up, it’s time for some extensive quality assurance testing. We test functionality, security, speed, and more accross a variety of browsers and platforms to make certain your website is ready for launch. Hooray. Today, we coordinate with you to launch your brand new website. We take care of all the nitty-gritty details to ensure a seamless transition. After launch, we’ll be there for any assistance, training, or questions that you may have!